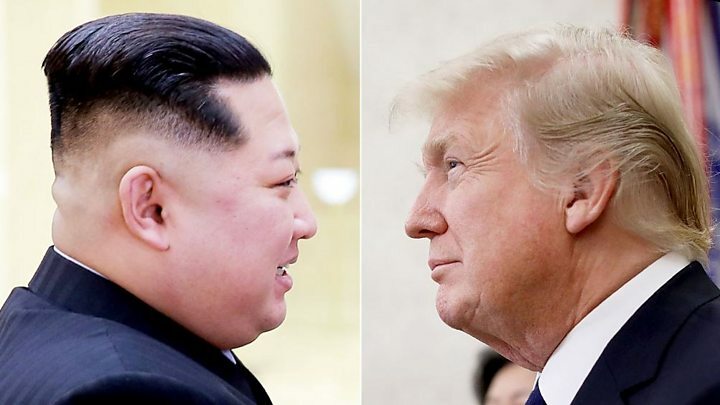 North Korea has said it may pull out of a summit with US President Donald Trump if the US insists it gives up its nuclear weapons unilaterally. "The president is ready if the meeting takes place. If it doesn't, we'll continue the maximum pressure campaign that's been ongoing," said spokesperson Sarah Sanders. 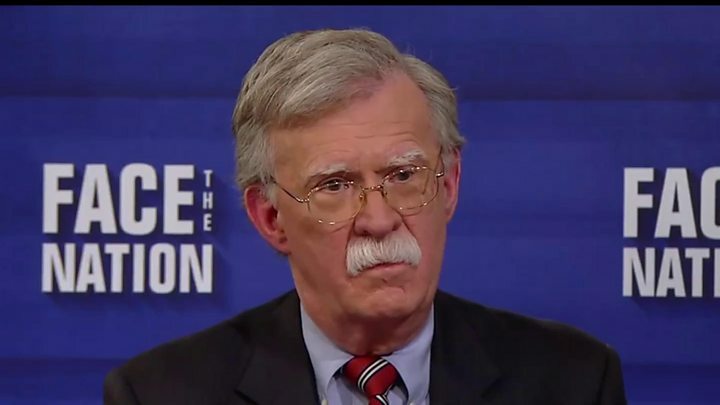 Mr Bolton recently said North Korea could follow a "Libya model" of verifiable denuclearisation, but this alarms Pyongyang, which watched Libya's Colonel Gaddafi give up his nuclear programme only for him to be killed by Western-backed rebels a few years later. Why has the North changed its tune? The whole reason it has spent years building up a nuclear arsenal, at such a great cost, is for survival. These statements more than hint that North Korea is prepared to walk away from President Trump's summit in Singapore until it does hear a deal it does like. What else does the North's statement say? North Korea had earlier said it would allow them to go ahead, but then called them "a provocative military ruckus" which was undermining its diplomatic efforts. A Chinese government spokesman urged North Korea and the US to "meet each other halfway" ahead of negotiations. However during the 2011 uprising against Colonel Gaddafi's regime, Western powers intervened in Libya in favour of the rebels, and Gaddafi was captured and killed.